 MACS Archives - AutoNetTV Media, Inc. This week, a court rules in favor of State Farm, MACS introduces a new class, Auto Profit Masters announces its challenge winners and Autologic and WORLDPAC announce a partnership. This week, Recycled Rides helps those in need, ASA wraps up their STARS events, Tenneco is hosting a diagnostics training workshop and MACS hosts a certification webinar. This week, a Motor Age editor was honored at MACS, Snap-on redesigns its website, Chrysler pushes for extended service hours and Mitchell International examines refinish data. This week, NAPRO goes national, Aftermarket Business World gets an app, MACS will host a webinar and Timken expands its training offerings. This week, MACS registration opens, TIA’s conference is filling up, a new CARB tire regulation goes into effect and I-CAR’s CEO is retiring.